The National Law Company Tribunal, Mumbai has allowed one of the very first applications under the newly notified Insolvency and Bankruptcy Code, 2016. The application was filed under Section 10 of the Insolvency and Bankruptcy Code, 2016 on behalf of the corporate debtor i.e.Rajeshwari weaving mills which has debts up to the tune Rs. 16 crores. The matter was argued by Shrey Sinha, counsel instructed by Ranit Basu before the Mumbai bench of the Tribunal. The hearing involved proving debt on the applicant and showing bonafide that applicant’s liabilities are far more than his assets.The Insolvency and Bankruptcy Code, 2016 under Section 10 provides for the Corporate Debtor to initiate insolvency proceedings by appointing one qualified Insolvency Professional, various other sections of the Insolvency and Bankruptcy Code, 2016 provide for a similar procedure for initiating insolvency proceedings on behalf of the Financial Operator and Operational Creditors. As per the Insolvency and Bankruptcy Code, 2016, once an application is allowed by the National Company Law Tribunal, moratorium under Section 14 of the Insolvency and Bankruptcy Code, 2016 is declared and all pending proceedings are stayed. 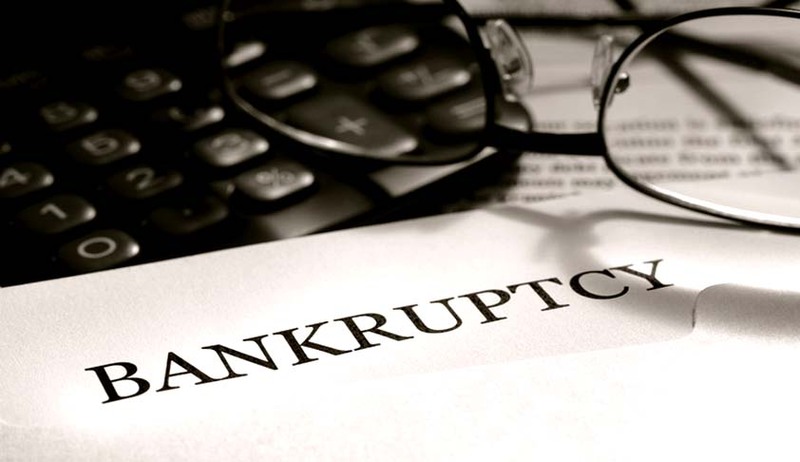 The Insolvency and Bankruptcy Code, 2016 for the very first in India provides for a time bound manner for disposing of insolvency proceedings. The Code provides for a maximum period of 180 days to complete the proceedings which can be further extended by 90 days. The Insolvency and Bankruptcy Code, 2016 provides for formulation of a committee of creditors which carries out the insolvency proceedings on its formulation by the insolvency professional. Interestingly the code also provides an opportunity to the operational creditors to initiate proceedings for the first time under the insolvency laws in the country. In a nutshell all the insolvency proceedings under the newly notified Insolvency and Bankruptcy Code, 2016 will have to be completed within the stipulated time period or else the company will go into liquidation process. In case the step by step time bound procedure specified under the code is not followed then the insolvency proceedings will lapse and the moratorium granted under Section 14 of the Insolvency and Bankruptcy Code, 2016 shall stand vacated.